We were excited to be able to able to add R111 to our donor program. 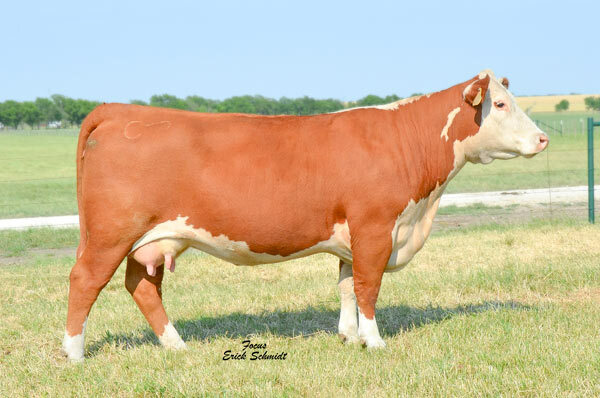 Her phenotype and balanced EPD profile combined with progeny performance makes her one of the unique young females in the breed. 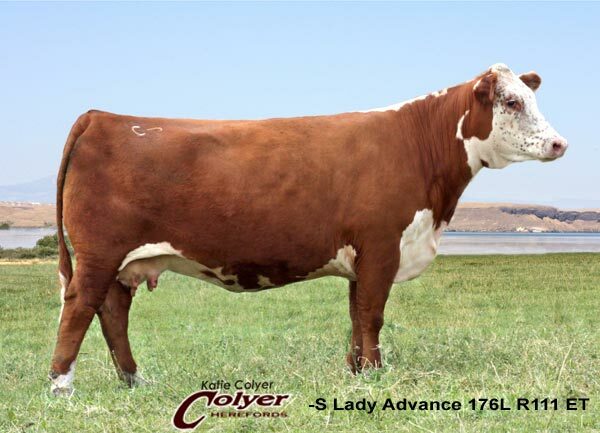 She is a moderate framed cow that has lots of rib and volume and a great muscle shape. 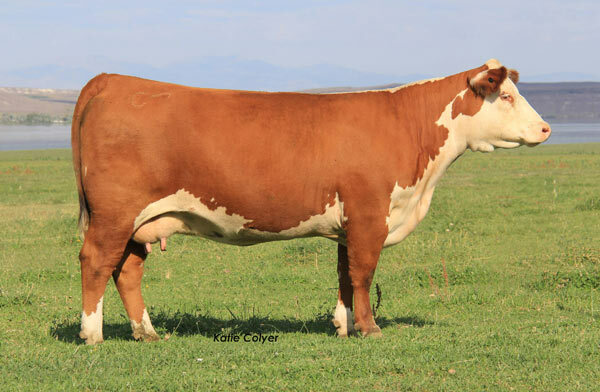 Great udder, slick fronted with lots of freckles and pigment. 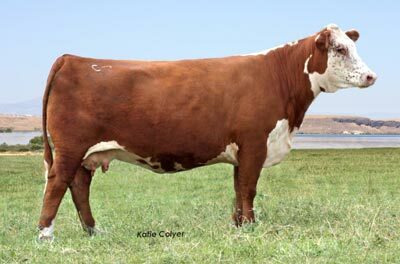 Her sire is one of the most highly proven sires in the breed and her dam is a foundation L1 Holden cow. We thank Dennis Schock for sharing 1/2 interest with us. We feel she is "Big Time".